Big rig drivers are in one of the deadliest occupations, as truck driver on-the-job deaths rise to set a new record in 2017. The Bureau of Labor Statistics reported a 6.6 percent increase in truck driver deaths, with 840 heavy-duty trucking fatalities being recorded, compared to 786 the previous year. Since 2011 the industry has seen the fatality rate increase by a staggering 25 percent. 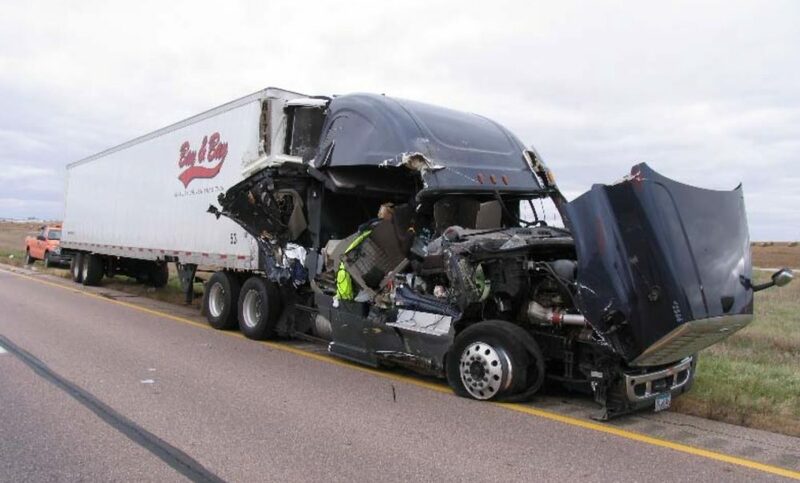 The data provided by the labor bureau concurs with other data from a National Highway Safety Administration Report in October of 2018 that indicated a 9 percent year over year increase in trucker fatalities to the highest level in 29 years. That report showed that heavy-duty trucker fatalities rose 3 percent in 2017 compared to 2016. As a profession, trucking had 26.8 deaths per 10,000 workers compared to 3.5 deaths per 10,000 for all professions. Other industries had a higher fatality ratio such as commercial fishing with 99.8 deaths per 10,000 workers, but recorded far fewer deaths because of the smaller size of those industries. Alarming data released by the labor bureau showed that overdose deaths at work, from nonmedical drugs and alcohol, increased by at least 25 percent for the fifth consecutive year. 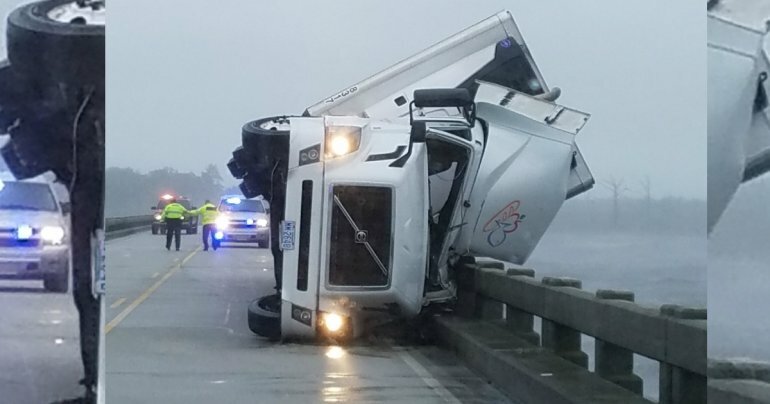 “Commercial drivers must be well trained, well rested and drug and alcohol free,” said Lane Kidd, managing director of the Alliance for Safety and Security. He added that more effective drug tests are needed. Drug testing in place today shows that 1 in 7 applicants in the trucking industry cannot pass a drug test, according to the National Transportation Institute. Despite the awareness of the dangers of distracted driving, excessive speed and lack of seat belt use, these three areas still contribute to truck driver deaths. At least 38 percent of all truck drivers killed in 2017 were not wearing seat belts according to Jack Van Steenberg, chief safety officer of the Federal Motor Carrier Safety Administration. Another factor is drowsy driving, Van Steenberg said, especially in work zones where heavy-duty trucks are responsible for 3 in 10 crashes. “You’re driving at highway speeds, and all of the sudden it comes upon you that there is a traffic stop.” Van Steenberg said. “For a large truck, it’s not easy to stop. Distracted driving from smartphone use can lead to crashes, especially in interstate traffic bottlenecks near major cities where truckers may spend prolonged periods of time. Some drivers, to cover miles under hours-of-service rules that are monitored by required electronic logging devices, practice racing against the clock. Enforcement of the December 2017 mandate began earlier this year with some exceptions. FMCSA administrator Ray Martinez told Trucks.com in an October 2018 interview that the FMCSA is planning a crash correlation study to explore why heavy-duty truck fatalities are on the rise. Many motor carriers are employing new safety technology in the form of driver assistance. Lane-departure warning, adaptive cruise control and automatic emergency braking are just a few of the new safety features available when new trucks are ordered. “We are intensely focused on eliminating any kind of accident, injury or fatality,” said Jon Morrison, president of truck safety system technology supplier Wabco. “Common sense and inexpensive safety enhancements, such as air bags, have been over looked for decades, while supposed safety technologies for the vehicle have been prioritized, said Norita Taylor, spokeswoman for the Owner Operator Independent Trucking Association told Trucks.com in an interview. The 160,000-member association has long been an outspoken advocate group for crash worthiness standards for trucks. Vititoe Law Group is an advocate for safety on our nations roads and highways. If you or a loved one were injured, or you lost someone in a truck accident, call today at 818-991-8900, or contact us online, for a free consultation with an experienced truck accident attorney. You may be entitled to compensation.